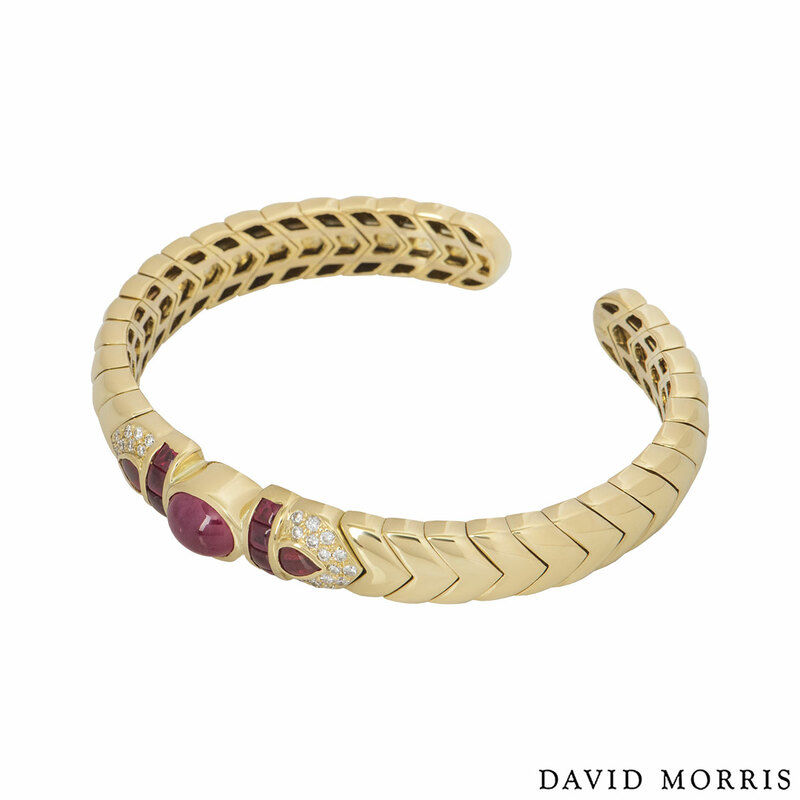 An 18k yellow gold diamond and ruby cuff bracelet by David Morris. 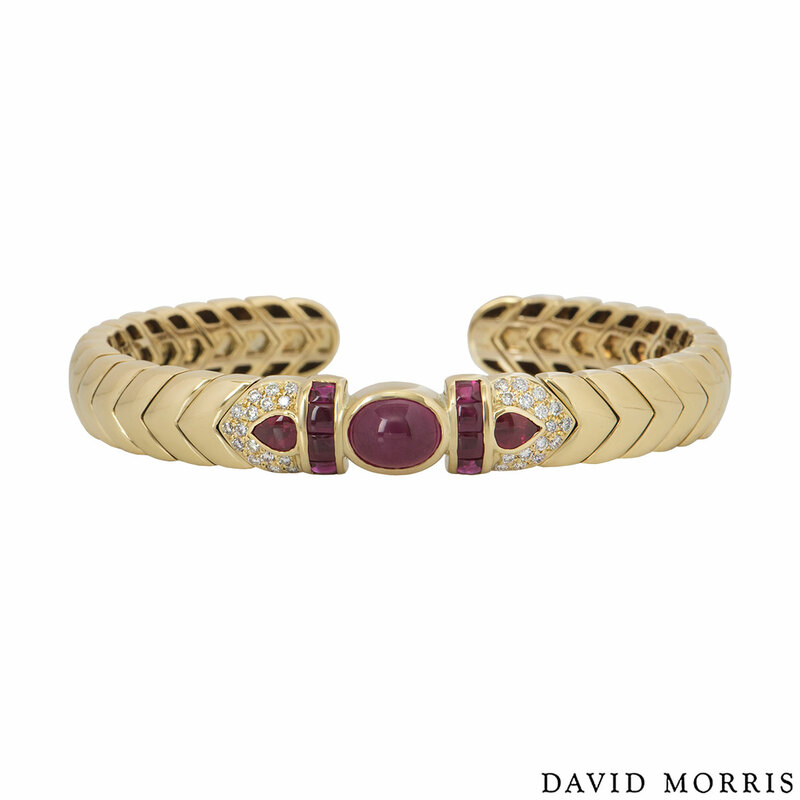 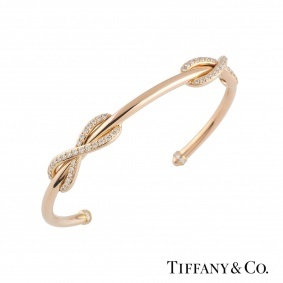 The cuff bracelet comprises of an oval shaped ruby in the centre with a row of 4 square shaped rubies on each side. 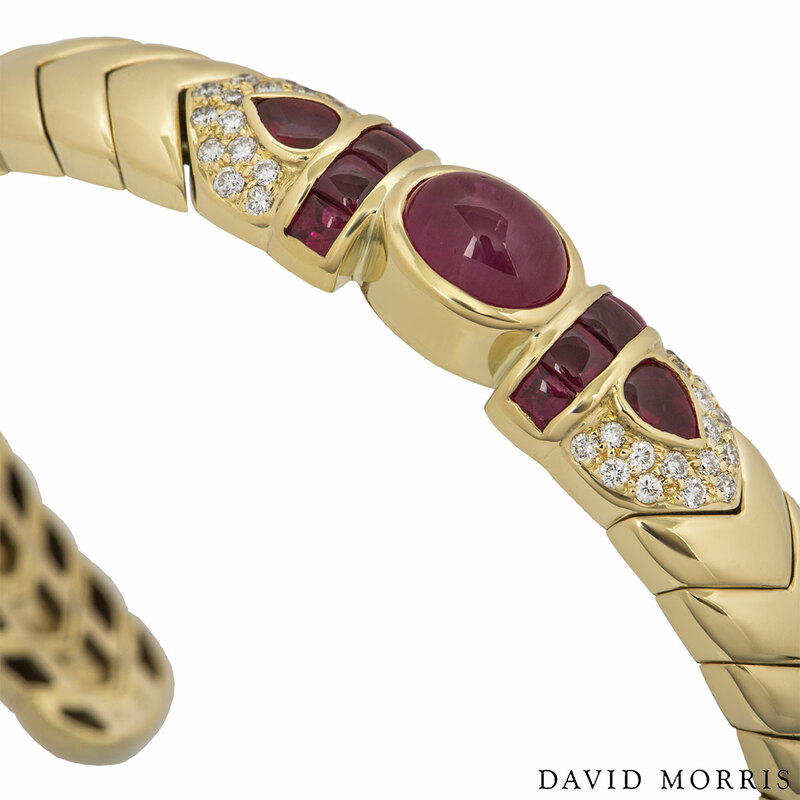 The single pear shaped ruby is surrounded by pave set round brilliant cut diamonds. 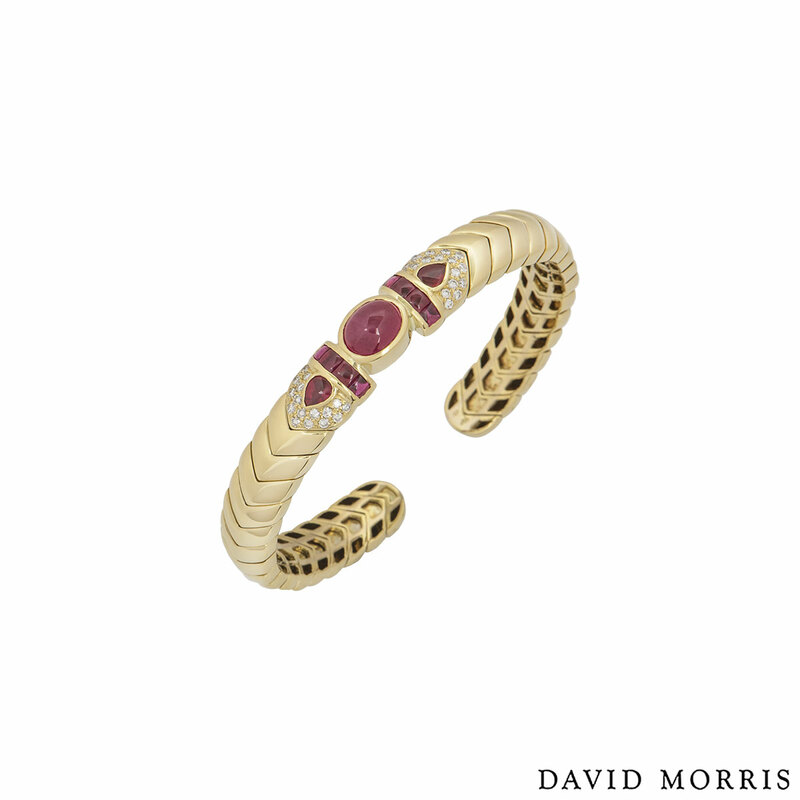 The rubies have an approximate weight of 3.24ct and the diamonds have an approximate weight of 0.55ct. 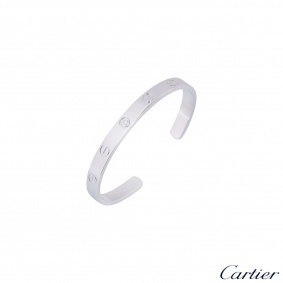 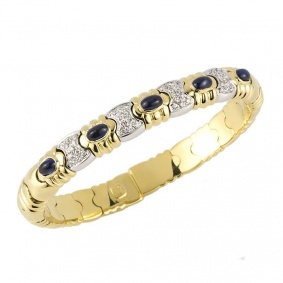 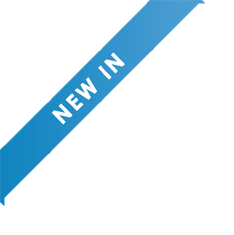 The bracelet will fit wrists up to 17 cm and has a gross weight of 48.30 grams.